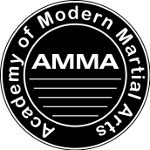 Welcome to the Academy of Modern Martial Arts. We are very pleased and excited to have you join us for what is sure to both a very fun and rewarding experience. Regardless of age or occupation, Martial Arts training is a wonderful way to discover and cultivate your own personal strengths. Martial Arts training is a time honored method for cultivating both strength and character by learning how to successfully deal with adversity. For children and adults alike, the self reliance and confidence developed in martial arts training can be instrumental in reaching new levels of personal ability. Many people have credited martial arts training as one of the most rewarding pursuits of their life. We certainly hope that you will find your martial arts training to be one of the most valuable things you do. We are dedicated to leaving you and every individual better off through cultivating core skills and attitudes that strengthen and enhance the ability to successfully handle adversity and stay on track with your goals. True advantage occurs when everyone involved in a situation walks away from that situation improved or bettered in some way. 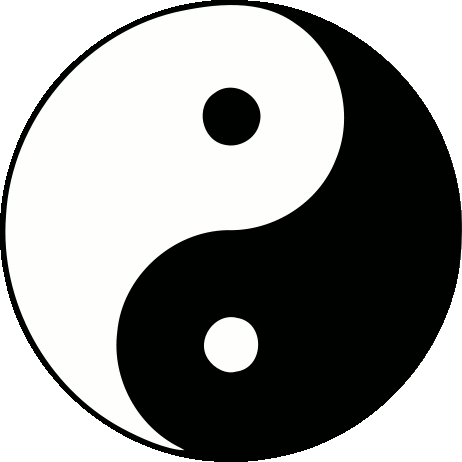 Creating advantage for those we interact with is the guiding principle at the Academy of Modern Martial Arts. Leaving each student with more self possession, stronger and more able to meet the events of life in the manner desired by the individual is our express purpose. How you feel as a result of training is why we do what we do. We have been there, we know how great it feels. The inner strength and confidence that come from successfully handling adversity are the foundation to accomplishing many of the larger goals in life. Knowing you can do it, is an advantage that will last a lifetime.